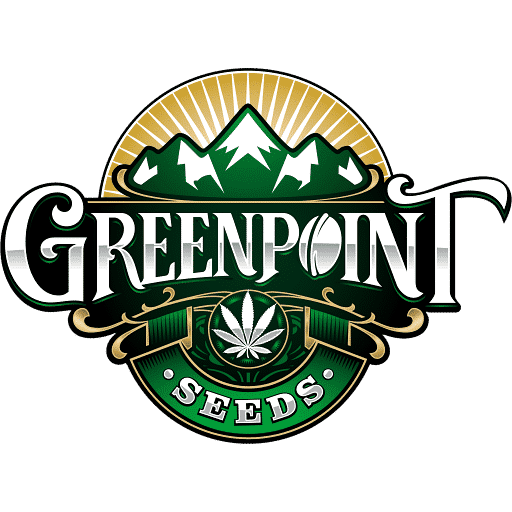 If you’re looking for the best cannabis seeds online, look no further than Greenpoint Seeds. We have everything you need to make your seed bank shopping experience as rewarding as possible. By including premium genetics from some of the nation’s top breeders, a variety of seed types, and awesome specials to help your money stretch farther, Greenpoint Seeds could be the last US seed bank you ever have to shop at. Greenpoint understands how important your cannabis grow is and we want to make sure you’re as successful as possible when germinating and cultivating your medicine. We offer many marijuana strains to fit your schedule, grow room, and medicinal preferences. And our website features the ability to search by flavor profile, to help ensure your harvest is both potent and flavorful every time. Don’t risk your time – or money – gambling on international seed banks. Greenpoint Seeds is Colorado born, making nation-wide shipping fast and easy. Our discreet billing and packaging help ensure your weed seeds will make it to their destination with little hassle from delivery services or financial institutions. You can also track your orders from the moment they are placed until they reach your doorstep thanks to our seed tracking system. There are so many reasons to choose Greenpoint Seeds as your US seed bank. GPS has a huge stock, membership discounts, rotating stock, reverse auctions, and awesome customer service. What is the mailing address to send my payment? I can’t find it on the site.